Iphone Active: Apple Announces New Keynote for next October 23: Mini iPad on the way? 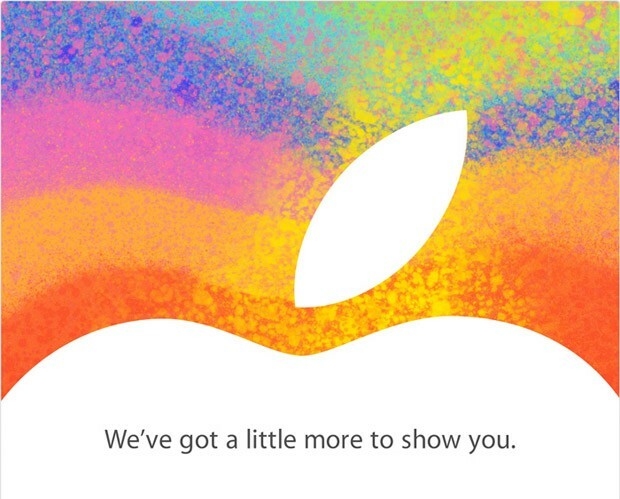 Apple Announces New Keynote for next October 23: Mini iPad on the way? After much speculation, has become official: A few hours ago Apple has officially announced a new Keynote for next October 23. The text in the ad leaves no doubt: the iPad Mini could be the main protagonist. "We have a little more to show you" . The word "little" hidden a second meaning in which would hide the small screen of 7 "which will be the next iPad Mini. However, we expect some additional news about the iMac or Mac Mini, which in recent days has gained strength rumors about its renewal. Perhaps this is also the model for 13 "MacBook Pro Retina and, most likely, we meet on the date on which the public will iTunes 11. I fear that we will find the same bittersweet Keynote we had after the iPhone 5 after confirming all the rumors about its design. We hope that, this time, have any hidden surprises. Apple confirms March 7 as the official date for the keynote. IPad 3? Around the corner?